Do you wish you could keep your Zinnia flowers all year long (or even forever)? Preserving flowers is an easy, simple way to turn a beautiful bouquet into a cherished memory or keepsake that can last for ages. There are many quick ways to preserve or dry your flowers that will also maintain the vibrant colors and shapes of the petals. Try one of these methods with your next bouquet and maintain the beauty for years to come! The most traditional way to dry a bouquet of flowers is by hanging it upside down. Gather and secure the stems of the flowers with a rubber band or string and hang them upside down in a well-ventilated area away from direct sunlight. (An empty closet is a good option!) In a few weeks, you will have beautifully dried flowers in pastel, vintage hues. Pressing flowers in a heavy book is another classic way to preserve a bouquet. Cut pieces of parchment or wax paper to fit the size of your book, then arrange your flowers face down on the paper so they don’t overlap. After 7-10 days, you’ll have beautifully pressed flowers that can be framed or displayed in a variety of ways. 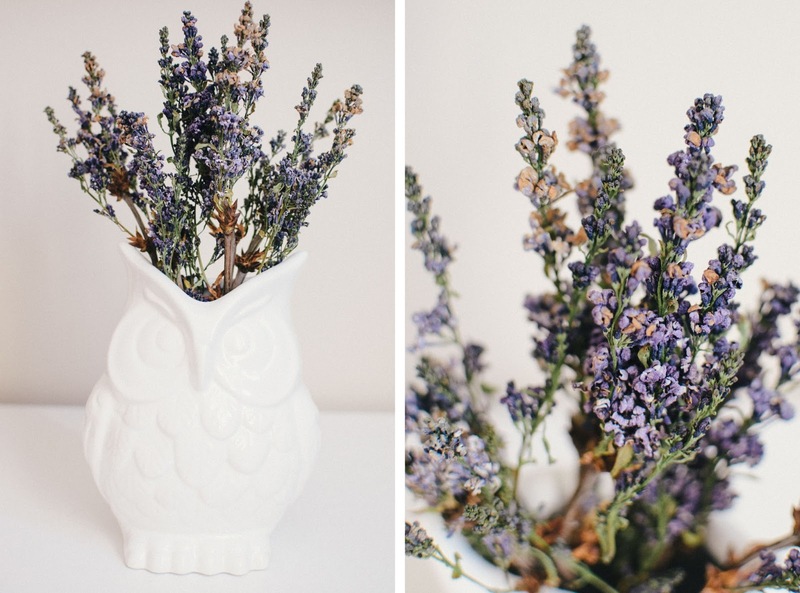 Did you know you can quickly preserve a beautiful bouquet with a microwave? The microwaving method works best with flowers with many petals -- such as zinnias, roses, and marigolds. While the flowers are still firm (before the petals start dropping), cut the stems so they are very short. Then, pour a desiccant into a microwave safe bowl. A desiccant is any substance that absorbs moisture - such as clay cat litter. After filling your container 1-2 inches, bury your flowers under the desiccant being sure to position them face-up with space between each flower. Next, place a cup of water in the microwave to help absorb some of the microwave’s energy and heat your container of flowers for 2 minutes. 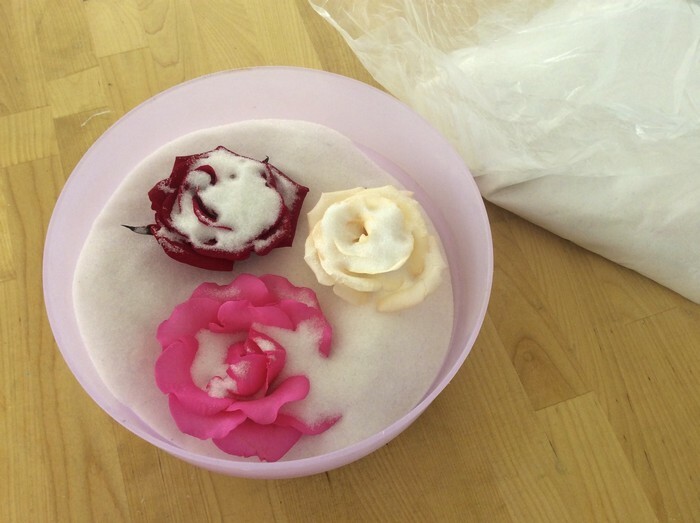 Poke your flowers to see if they are dry and continue microwaving in one-minute intervals until firm. Finally, allow your flowers to cool for one day with a lid slightly covering the container with your desiccant and flowers. You can then gently brush and clean them and further preserve them with hairspray or a floral sealer. To maintain the brightest colors possible, you can also preserve your flowers in silica gel. Available at most craft stores, silica gel works best with sturdy flowers like roses and zinnias. Submerge your flowers into a large container of the gel and after one week you’ll be left with vibrant, beautifully-preserved petals. 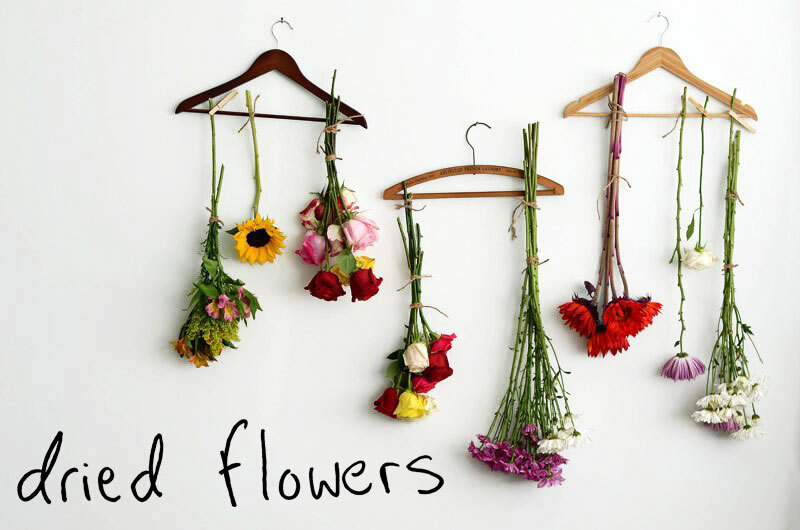 The easiest way to dry your flowers is to simply leave them upright in vase with a few inches of water. Once all of the water has evaporated, your flowers should still be upright but dry. Flowers such as hydrangeas and baby’s breath works best for this method. 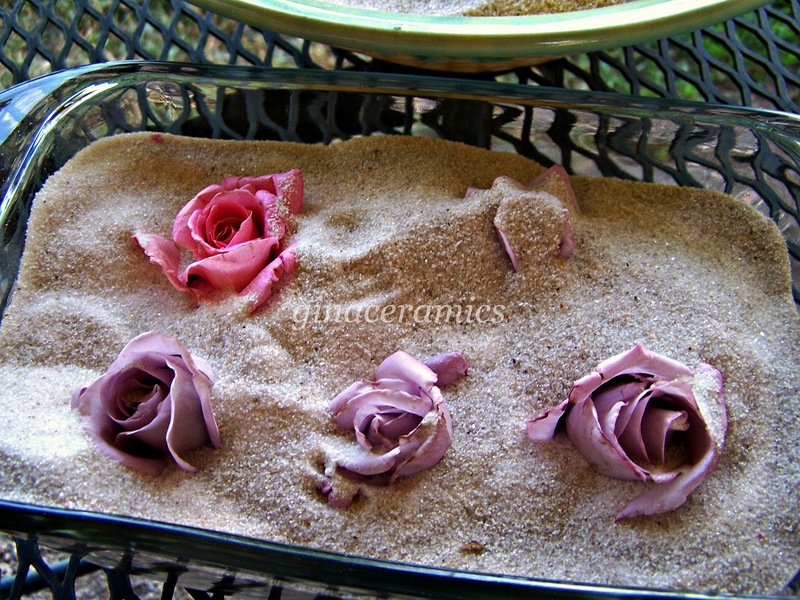 Oven drying is a great option if you lack the space to hang or air dry your flowers. Set your oven’s temperature to 100F and leave the door slightly ajar to allow any moisture to escape. Next, place your flowers on a flat baking sheet and place it in the oven. Monitor your flowers closely and turn them every 10-15 minutes. When your flowers are dry, remove them from the oven. This process can take a few minutes or a few hours, depending on the type of flowers. Show your gratitude, love or affection for someone special with a bouquet of Zinnia flowers. We deliver anywhere in Omaha with same or next day delivery starting at only $35. Also, sign up for the Zinnia newsletter on our website and receive $5 off your next order!